A POPULAR Perth eatery has been hit by three separate "dine and dash" incidents in one week, with almost $300 worth of food unpaid for by customers. In the first incident, which occurred on the afternoon of October 15, three patrons ordered starters, mains, desserts and several rounds of drinks at Hog's Breath Cafe in Morley, Western Australia, racking up a $200 tab. After ordering dessert, they told joint owner Desmond Francois they were ducking outside for a quick smoke - but never returned. Unfortunately, that was just one of a string of dine and dashes to have rocked the restaurant recently. 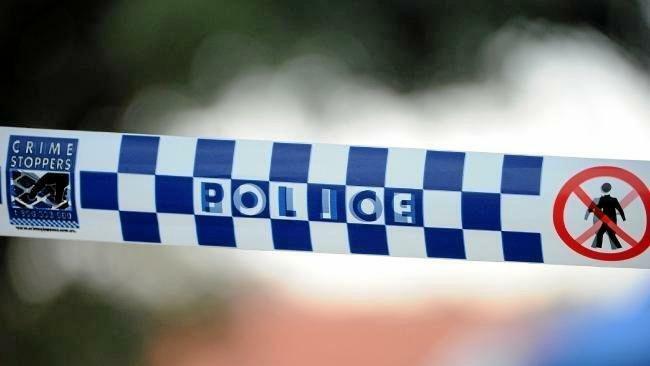 Just four days after the first incident, a male customer enjoyed a few drinks and a meal of fish and chips before allegedly skipping out on his $46 tab. 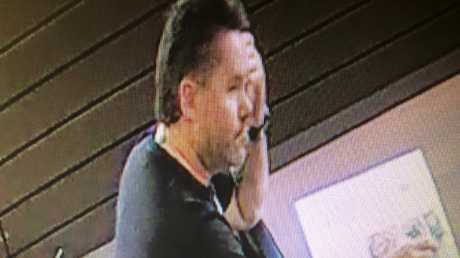 The very next day, a different man also allegedly dodged his $37 food and drink tab, leaving behind a credit card which was declined when Mr Francois tried to use it to settle the bill. Back in August, the business also lost a further $2000 thanks to credit card fraud - and Mr Francois said a nearby Italian restaurant was also hit by a similar meal theft over the weekend. He said restaurants had to go to great lengths to recover the money that was lost from people who chose to dine and dash. "We've had a string of bad luck," Mr Francois said. "It might be a sign of the times with a slump in the economy, but if you can afford a pack of cigarettes in Australia you should be able to afford a meal. "It's a bit of an epidemic for us at the moment at the store and the saddest thing is now everyone is tarred with the same brush. Now when people come in I'm keeping my eye on them because of what's happened in the past week, and it shouldn't be the case. "You should come in, have a great meal and a good time and relax, pay your bill and leave, but now I'm being more vigilant about where people sit and where they go between courses, and it's not the way it should be." 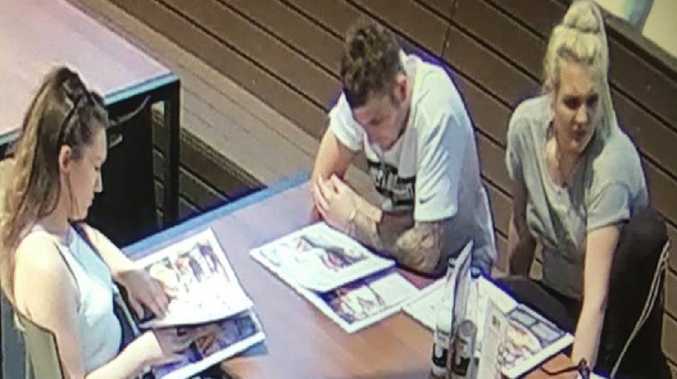 Mr Francois said the incident involving the trio last week appeared to have been planned, and that all three had "gone to town" by ordering a lot of food and drink before using their cigarettes as an "excuse" to flee. "The most upsetting part is while they were in the restaurant I was out there on multiple occasions chatting about how their week had been and having a good time with them," he said. "They ordered food, more drinks and then dessert and as they ordered, they said they were just going out for a quick smoke and that they'd be straight back. "But one took her handbag with her. I looked at a staff member and said, 'They're not coming back,' and lo and behold, a couple of minutes later I went out to see where they might be and there was no one there." After checking security footage, Mr Francois found clear images of the alleged culprits, and posted them on Facebook. The post has attracted thousands of likes, shares and comments, with many locals slamming the theft. "Dirty little piglets all right, SHAME SHAME SHAME. If U (sic) that hungry, go to soup kitchen or St Vinnies," one man posted, while another added the culprits "should do dishes for a year" as compensation. Mr Francois said he had been contacted by a number of customers who had identified the dine and dashers and supplied their names, and even a link to one of their Facebook pages. "I've noticed from the responses there's a lot of ill-feeling towards these folk in the community," he said. "We've got photos of them - the thing they don't realise is we have HD cameras in the restaurant, but it doesn't seem to deter them. "The thing that upsets me the most is that we do good food and great service - I'm here 60 hours a week working hard. "I'm not letting this die down. I want justice or the money back, or both." A WA Police spokeswoman told news.com.au she was "unable to locate any police reports on this matter", however Mr Francois insisted it had already been reported and that he was planning to visit police again today to provide photos and further evidence. News Online comments wreak havoc as two females end up in a public brawl. News Notorious drink driver blows more then five teams the legal limit.